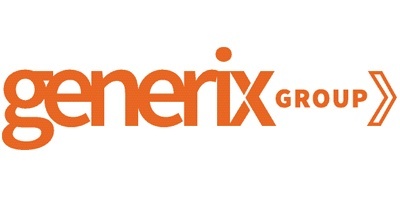 Based in Montreal Canada, Generix Group North America is an active technology player. Montreal is recognized city for creativity and technology excellence. With leading Universities and Research and Development programs, Generix Group North America plays an important role with creating employment and actively investing in R&D. We are proud to be part of this new economy shaping the future.